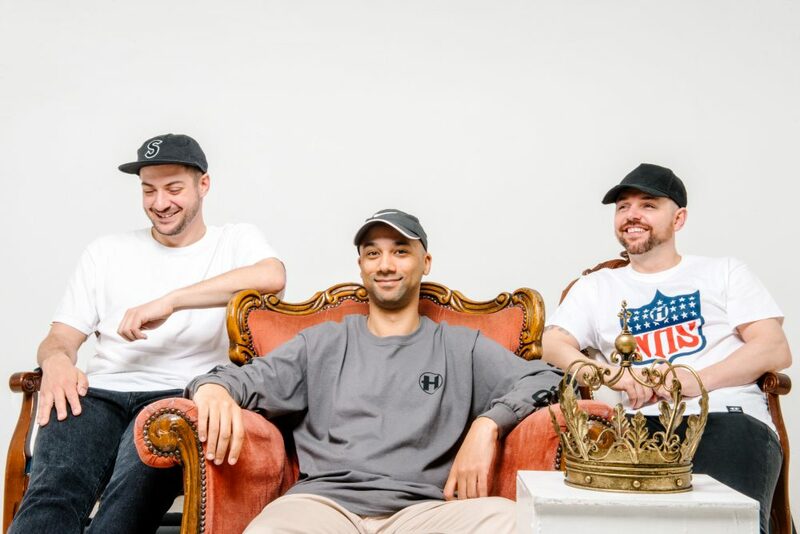 Serum, Bladerunner, and Voltage take no prisoners with their debut EP as the triple hitting force Kings Of The Rollers. 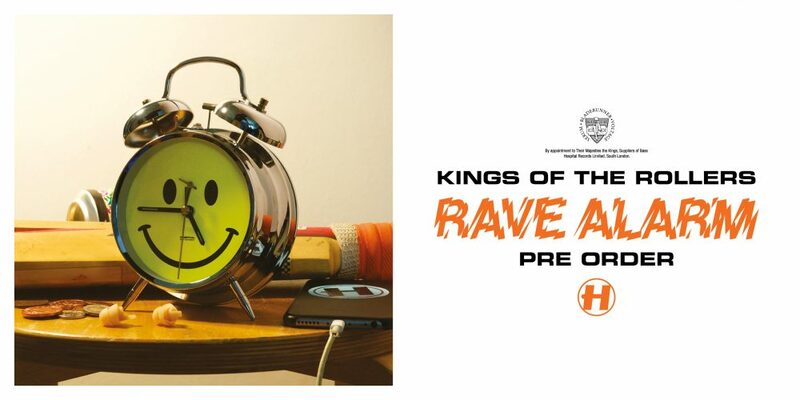 The drum & bass royalty have smacked this one out the park with the aptly named ‘Rave Alarm’ EP. Stay alert Cerberus, there’s a new three-headed beast in town. Always seen with a smile on his face; Inja the poet, lyricist, storyteller and unparalleled master of ceremonies presents his debut album on Hospital Records. His first drum & bass focussed long-player ‘Blank Pages’ flexes his lyrical style with heartfelt sentiment, roughneck flows and quick-fire wordsmith wizardry. All partnered with heavyweight productions from Pete Cannon, Nu:Tone, Logistics, Serum, Whiney and Anile. Welcome to Hospital Records: Kings Of The Rollers! Few artists master a pioneering sound while keeping true to the roots of the craft. A foundation of jungle influences remain rampant in their production and DJ styles whilst moulding a new D+B movement. Serum, Voltage and Bladerunner have become figureheads individually but together they are much more than the sum of their parts. They are Kings Of The Rollers. For the latest goings-ons at Hospital and to keep up-to-date with all of our artists. Ahead of his 5 hour set at Roxy, in the beautiful city of Prague, London Elektricity was invited to do a Hospital Podcast in-store at 'Garage Records'. They encouraged locals to bring their favourite Hospital back catalogue vinyl to the store, and London Elektricity played them, along with some brand new and forthcoming Hospital Records vinyl!